I was lucky enough to be invited to attend an afternoon at cooking class with the beautiful and talented Zoe Bingley Pullen, a nutritionist and chef, infamous on the Channel ten show: Good chef, bad chef. Zoe is also an author, presenter & educator, and has recently become a mother (yes, she is a superwoman, one worthy of my new crush). To celebrate the launch of its new blended milks, Vitasoy partnered with ambassador Zoe Bingley-Pullin and foodie heaven, Williams & Sonoma (an absolutely stunning kitchen that would make anyone want to learn to cook), to run an exclusive interactive cooking workshop for influencers to experience the new products first-hand. 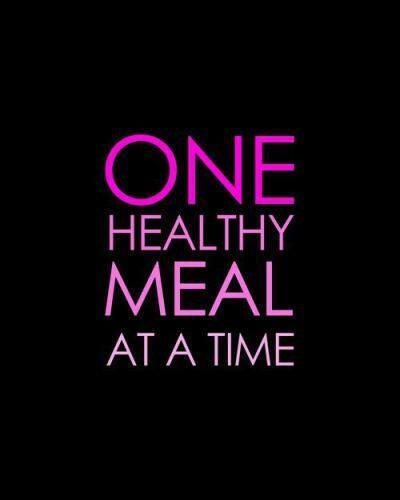 Zoe makes healthy cooking easy. Im not sure if you feel the same way, but when you watch chefs prepare food its like a production you cant take your eyes away from, from their ridiculous chopping skills that when replicated look anything but elegant to her amazing simple and effective way of crushing fresh garlic…without garlic fingers (yes small things amuse my mind, but you cannot tell me youve not struggled peeling garlic!Often I find it put in the too hard basket and use pre prepared product #lazy). Cook onion in heated olive oil until soft. 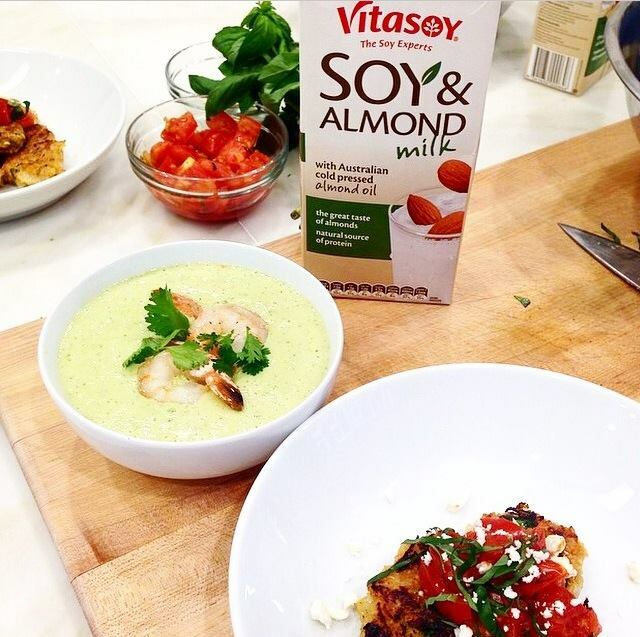 Combine the cooked onion, cashews, Vitasoy Soy & Almond Milk, basil, Tamari soy sauce and egg in a bowl. Stir until thick and sticky. Use a dessert spoon to form fritters and cook in a pan on medium heat for 5 minutes each side, with a little olive oil. Sauté the tomato and garlic in a pan for about 10 minutes, or until pureed. Add the tomato paste and Tamari soy sauce. “The hardest part about a new product can be experiencing it for the first time, and knowing what to do with it! Vitasoy Soy & Almond Milk is made from Australian grown whole soybeans, combining the great taste of almond with the nutritional benefits of Vitasoy Soy Milk. Vitasoy Oat & Almond Milk is made from Australian grown oats, which contain beta- glucan. It combines the great taste of almond with the nutritional benefits of Vitasoy Oat Milk. Research shows as part of a healthy diet low in saturated fat, 3g of beta-glucan each day canhelp lower cholesterol absorption. Make friends with your kitchen. Your body & soul will love you for it. Be sure to check out the website for lots more delicious recipes, including buckwheat pancakes which Im planning for my Self Love Sunday.